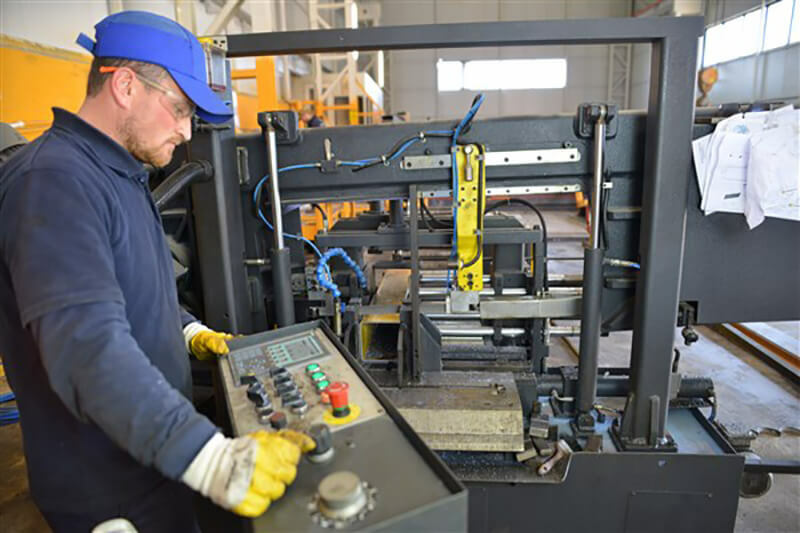 At each stage of production controls applied separately "0 error in production" awareness. 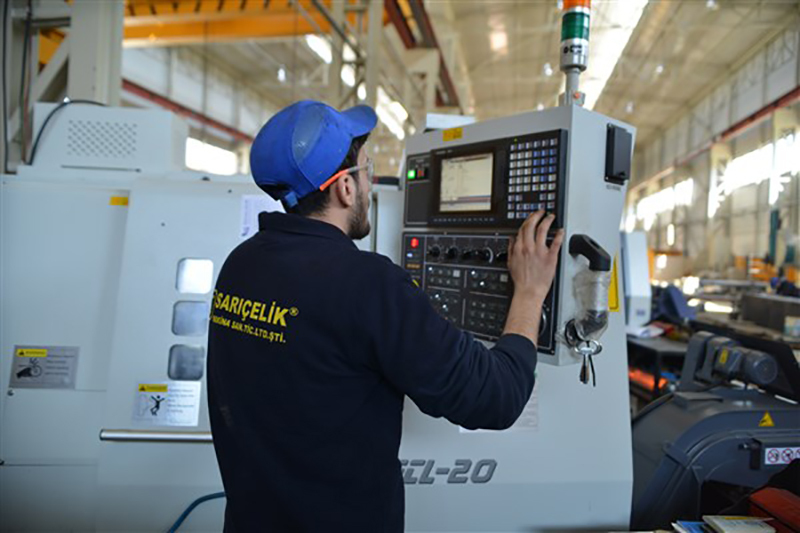 Sarıçelik designs take shape from the machine together with the design team to develop the R&D; department is ready for the production process. 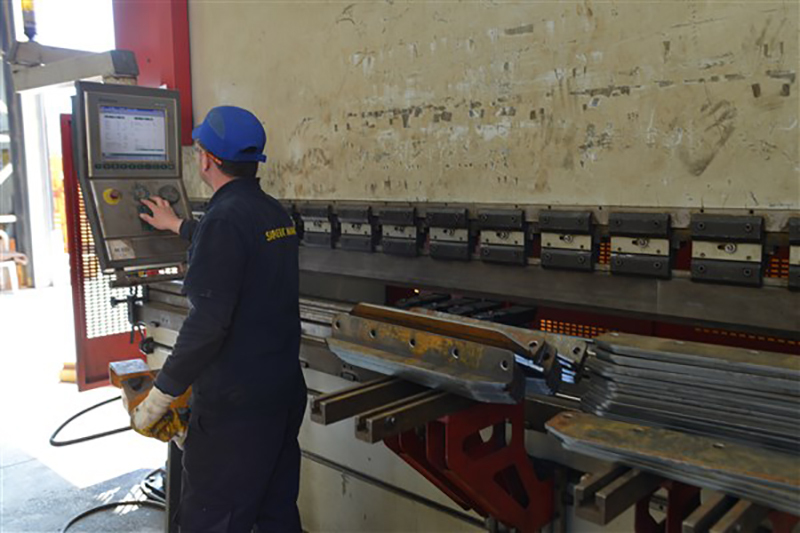 All materials used in the production of machines are tested in the Quality Control laboratory. 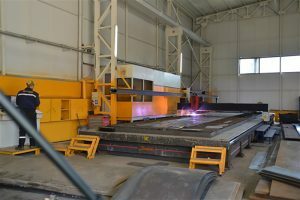 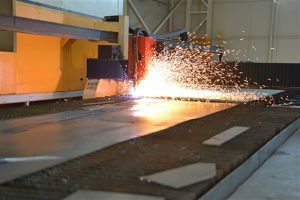 The test begins with the production of raw materials. 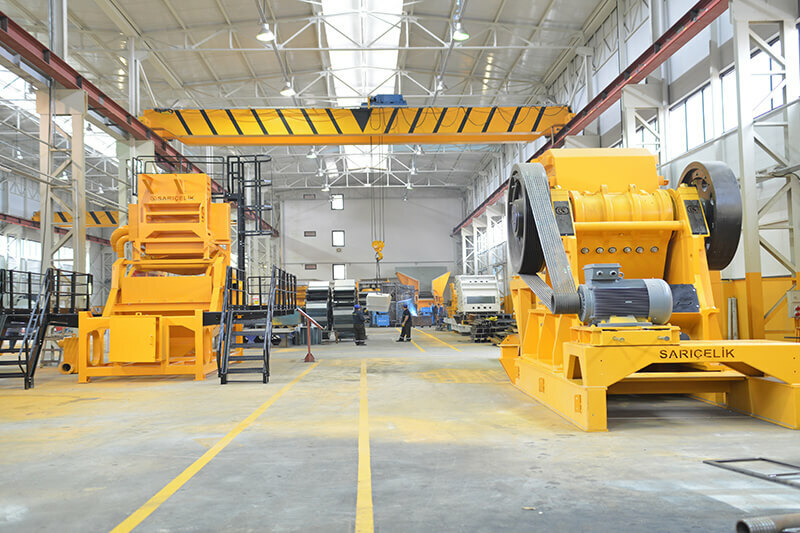 Advanced machines, our factory has a production infrastructure will begin production using the latest technology CNC machines and welding machines. 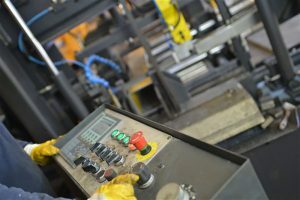 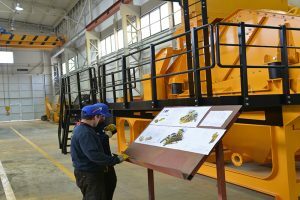 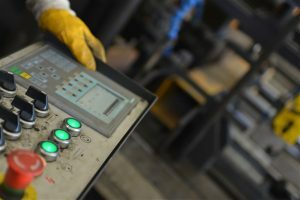 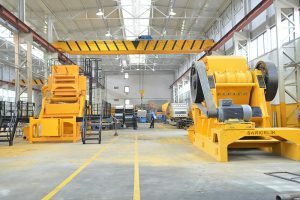 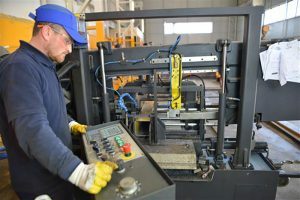 Machines produced in the specialized engineers and skillful control of each area is controlled by the latest quality control unit again and delivered to the customer. At each stage of production controls applied separately "0 error in production" awareness. 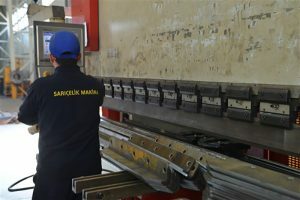 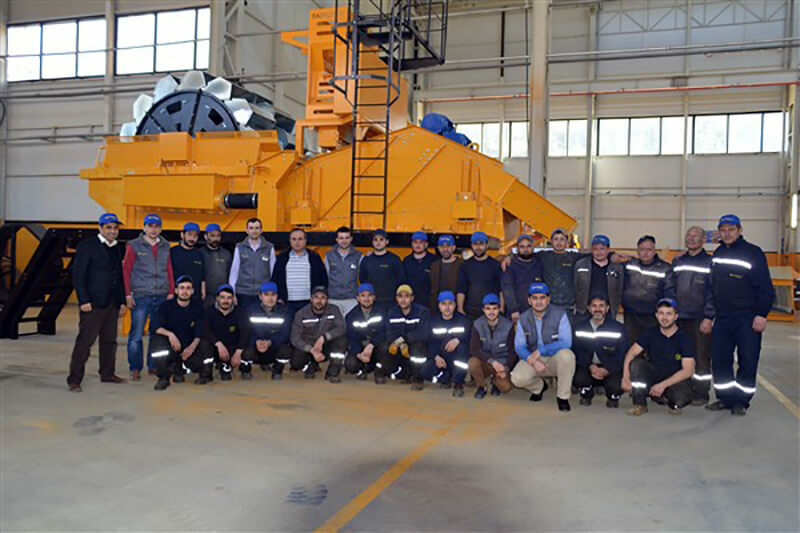 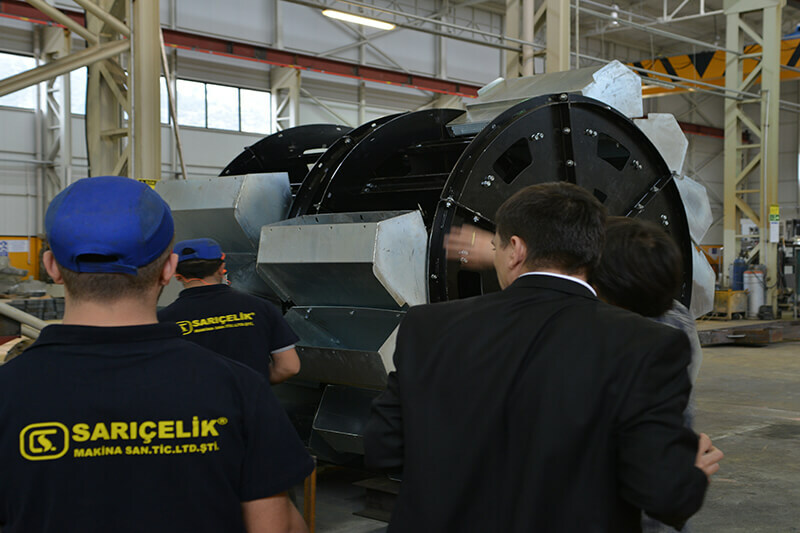 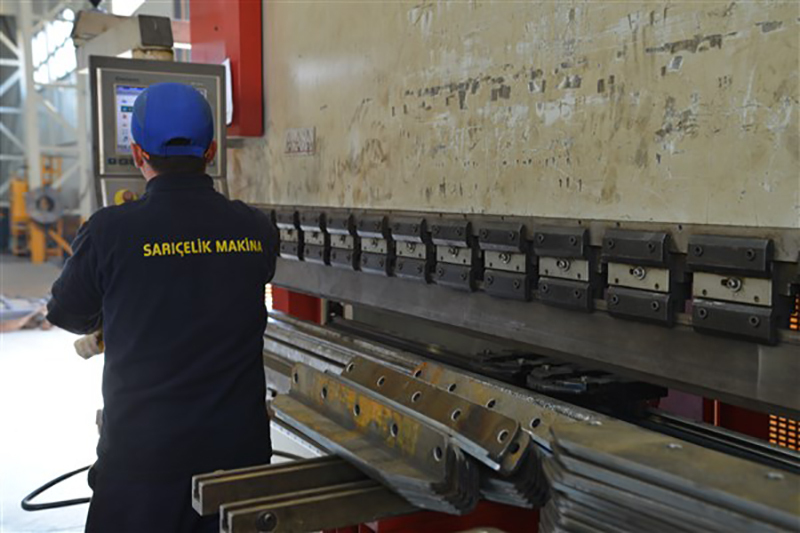 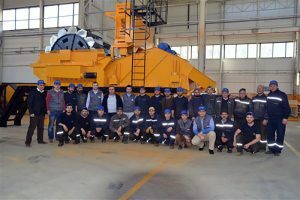 Sarıçelik Machine has won brand strength with “high-quality production" slogan.